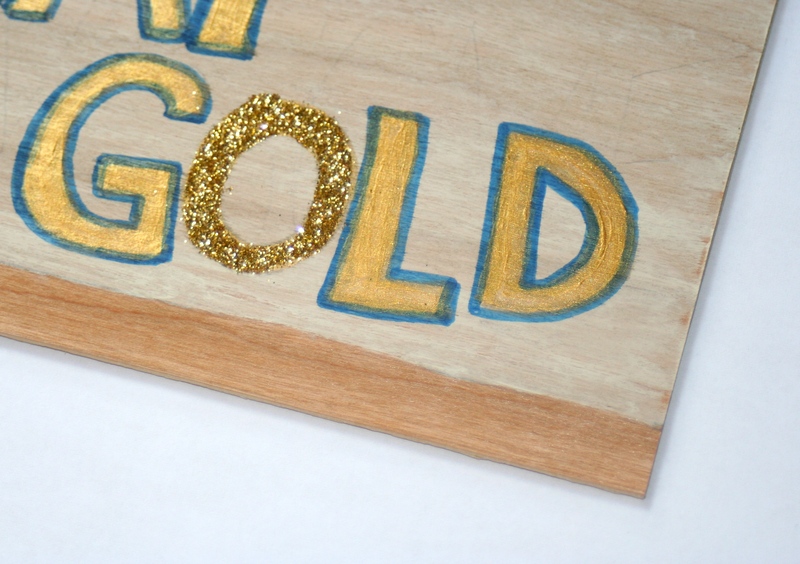 This entry was posted on Friday, October 24th, 2014 at 8:05 am	and tagged with hand-painted, metallic, pony boy, S.E. 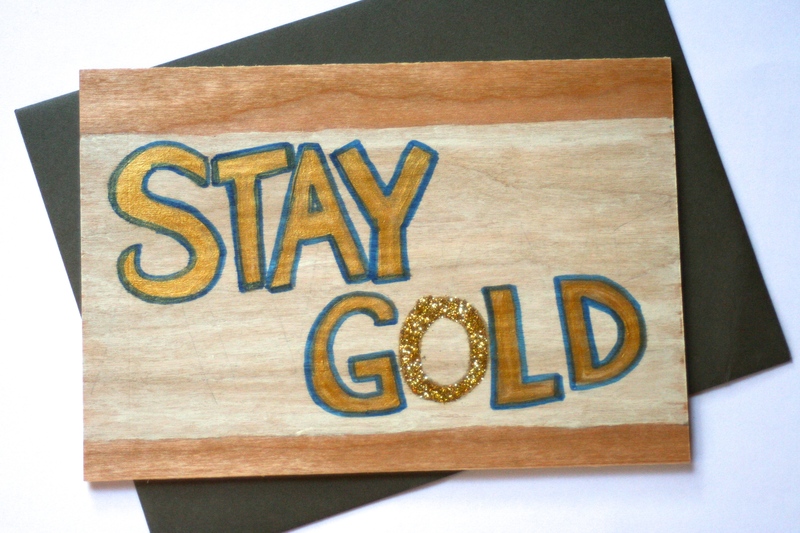 Hinton, stay gold, studio, the outsiders, vintage-twisted, vintagetwisted, wood cards and posted in studio. You can follow any responses to this entry through the RSS 2.0 feed.